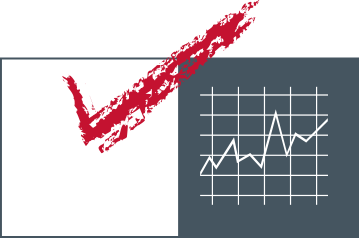 Over 30 years of proven experience – providing our professional services to clients all over the globe! 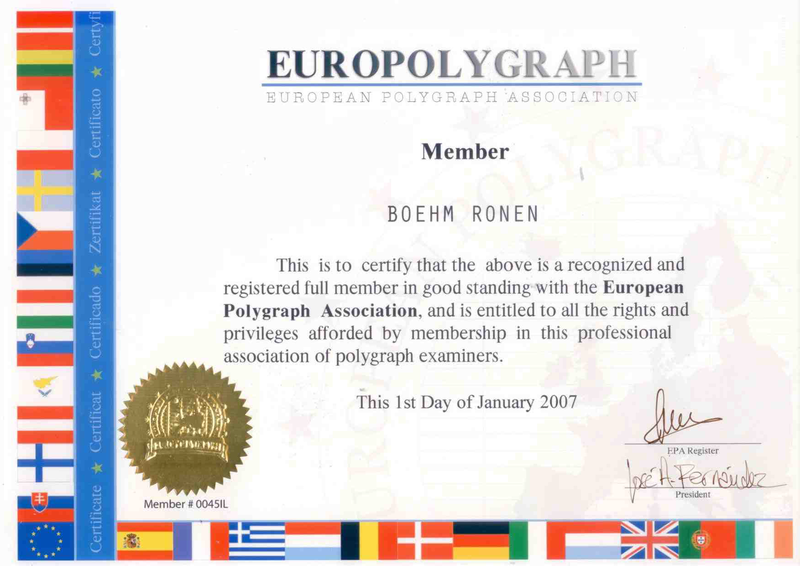 Certified polygraph institute that performs Polygraph examinations in many languages in Israel & all over the Globe. Pre-emlpoyment / Periodical / Specific tests . 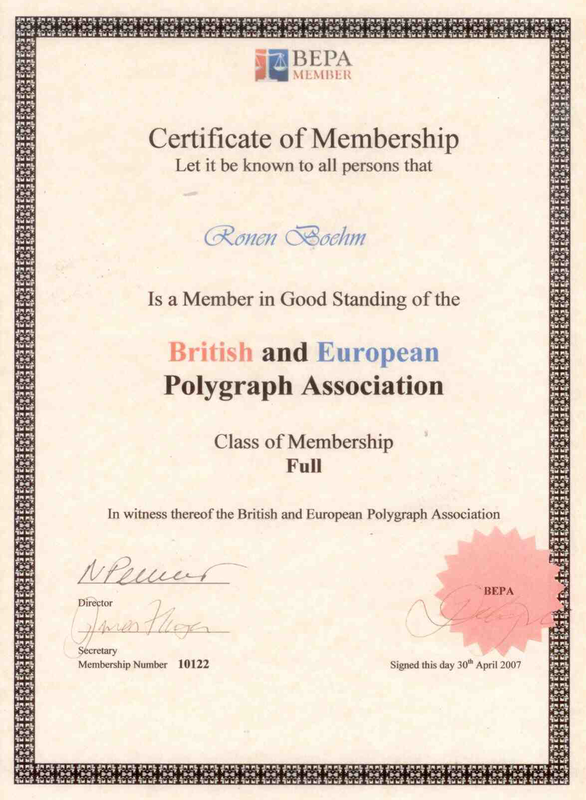 We also provide polygraph tests for court cases & Our polygraph examiners are recognized as expert witnesses in Israeli court. We provide Security Consultancy , Security management and Chief Security Officer services for Israels leadind firms and corporations: Supply chain supervision , Security surveys, Formulation of security procedures, Corporal Security , Loss prevention , Employee fraud. We also provide consultancy services for Homeland security & Maritime security . 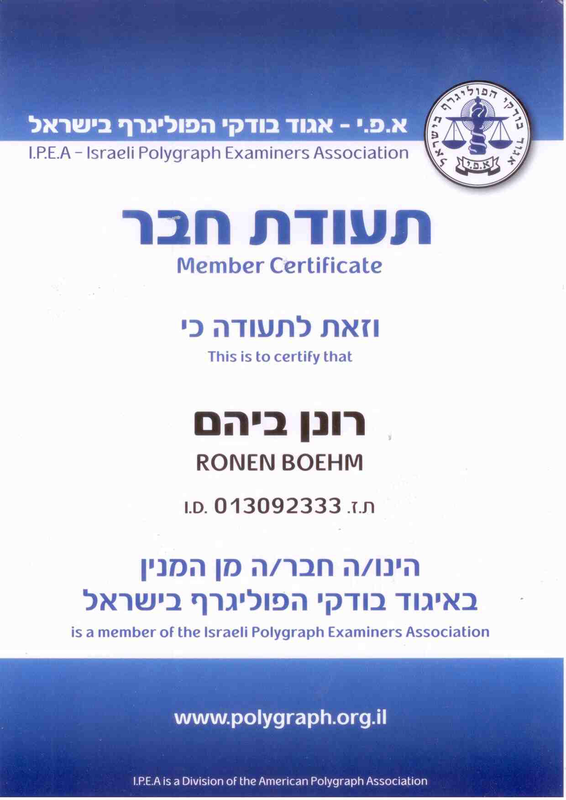 Boehm Ronen Investigations Firm is licensed by the Israeli ministry of justice as a private investigations firm . 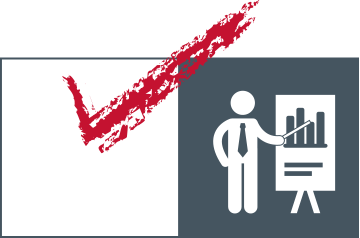 We specialize in prevention and exposure of employee fraud, theft and embezzlement in businesses, organizations, institutions and corporations. We also specialize in undercover investigations & collecing of evidende for intellectual property infrigements court cases. 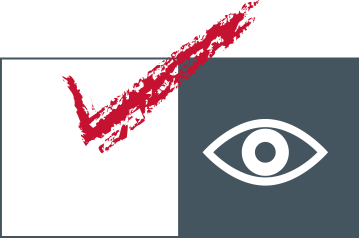 Combined with a personal questionnaire , Data verification using legal databases and a Pre-employment polygraph test . Provides technical state of the art systems & solutions to meet all of our client’s needs in the fields of DVR/NVR Systems, Security cameras, Alarm systems & Access control systems, Computer and information security, GPS systems, exposure of phone tapping & concealed cameras, etc. Provides professional instruction & training in the fields of Investigations, security, interrogation, loss prevention, employee fraud, security management, polygraph, information security, forensic work, crime scene, employee screening, police & detective work, etc. We provide professional services to clients in Israel and all over the globe including some of the worlds leading firms & corporations, government organizations, as well as the general public. 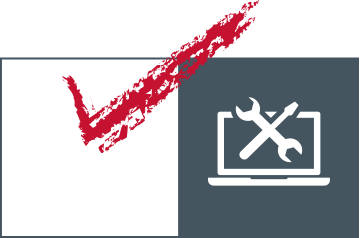 Whatever the problems – we have the professional solutions with reasonable pricing . Our staff consists of highly trained and experienced professionals. most of our staff are former Israeli police, secret service and special forces personnel which provide our services in the most professional way. 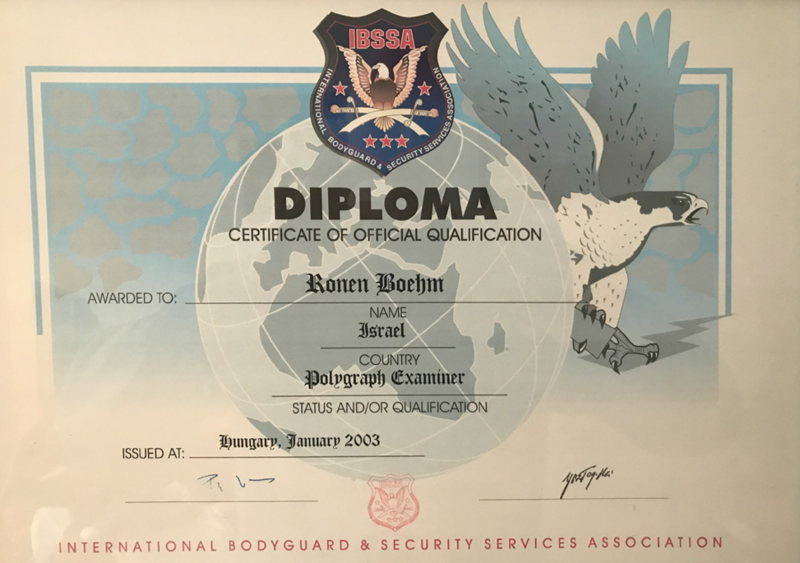 Professional experience is crucial for the proper planning and execution of any assignment, Especially when dealing with delicate issues such as Security management and Private investigations We have 30 years of proven experience and the proper tools to provide our clients with the proper solutions. Providing professional services while keeping the clients best interest in mind and maintaining transparency reliability And above all – discretion . We have 30 years of experience & the ability to find the best solution to the client’s needs . 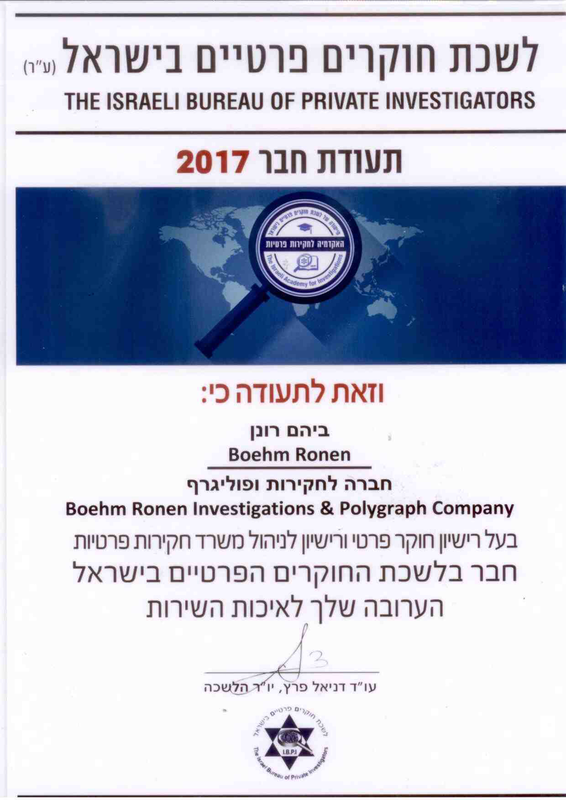 Boehm Ronen Investigations Firm is licensed as a private investigations firm by the Israeli ministry of Justice . 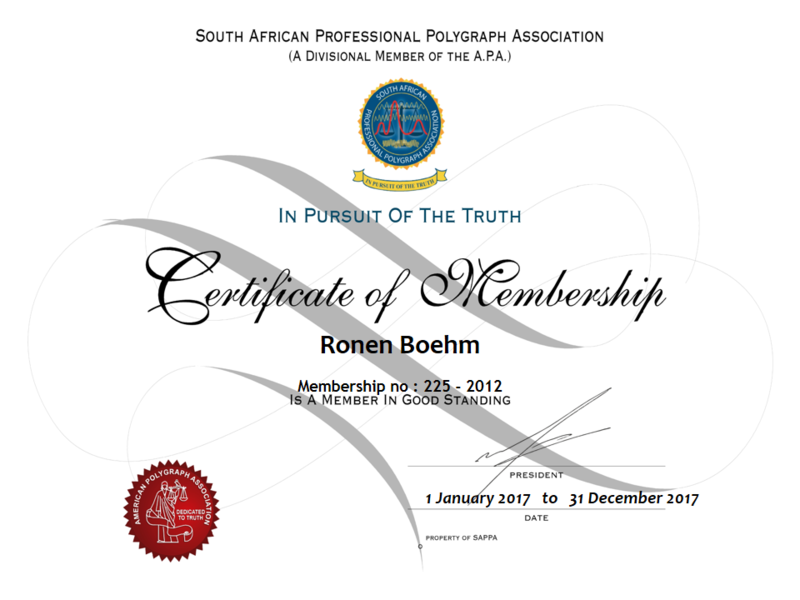 All of our private Investigators are licensed , our Security consultants are qualified as security managers according to Israeli Police standards .Our Polygraph examiners are certified polygraph examiners that are recognized as expert witnesses in Israeli court. 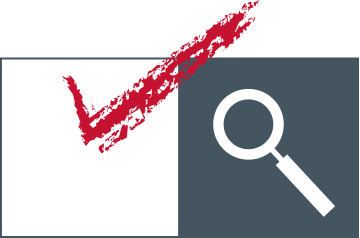 Our services are provided by several professional divisions operating together and supplying the client with a turnkey project – Investigations Division , Security consultancy division , Polygraph and screening division , Technical division , Instruction division .